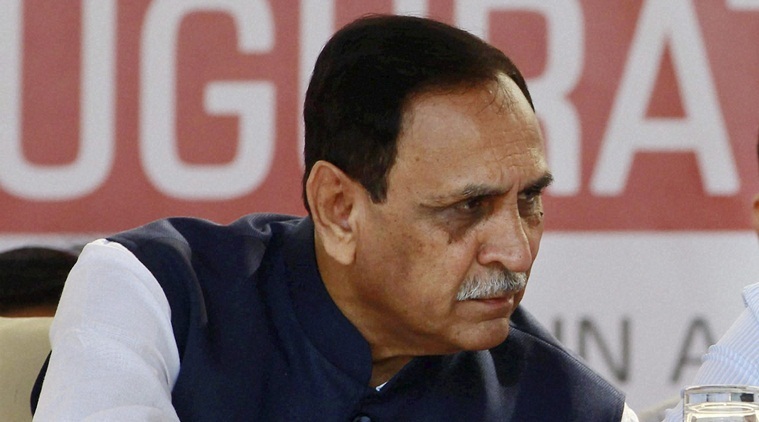 The current Chief Minister of Gujarat Vijay Rupani was confirmed to remain at the post for a second term in a row. Along with Rupani, Deputy Chief Minister Nitin Patel was also confirmed to continue as the Deputy Chief Minister of Gujarat. The Bharatiya Janta Party posted a sixth straight assembly elections’ win in the state of Gujarat. The BJP won 99 seats while the Congress ended up with 77 seats. The UN General Assembly adopted a resolution declaring United States of America (USA) recognition of Jerusalem as Israel’s capital as “null and void”. The resolution was moved by Turkey and Yemen and was adopted by 128 countries voting in favour including India, Japan, Britain, France, Germany while 9 voted against it. An Offshore Patrol Vessel (OPV) named ICGS Sujay was commissioned into the Indian Coast Guard (ICG) and is the sixth and the last in the series of six 105m OPV built indigenously by Goa Shipyard Limited for the ICG. It will be based at Paradip, Odisha under the operational and administrative control of Commander Coast Guard Region (North-East). The Union Ministry of Communications has launched DARPAN (The Digital Advancement of Rural Post Office for A New India) to improve quality of service, add value to services and achieve financial inclusion of an un-banked rural population. Auction of 683 private FM radio frequencies in 236 cities across the country under Phase III of FM radio privatization has been approved by the Union Cabinet. This sale might yield an estimated revenue of more than Rs. 1100 crores. The Ministry of External Affairs has launched SAMEEP (Students and MEA Engagement Program) which is an outreach mission that aims to take Indian foreign policy and its global engagements to students across the country and also to look at diplomacy as a career option. India was selected as Chair Ad Hoc Committee on Review & Reforms to look into various issues pertaining to the Kimberly Process Certification Scheme at recently held KP Plenary Session in Brisbane, Australia. Kimberly Process is a joint initiative of governments, industry and civil societies to stem flow of ‘conflict diamonds’, rough diamonds used by rebel groups to finance wars against legitimate governments. The Union Government approved a new Consumer Protection Bill that seeks to establish an authority to safeguard consumers’ rights and has provisions for penalty and jail terms in case of adulteration and misleading ads by companies.